Bronze Practice Expedition, Sunday 28th and Monday 29th May 2017. 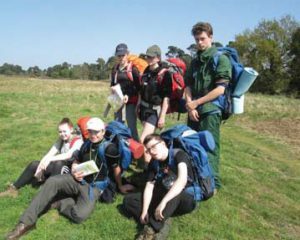 After successfully completing training in school, 10 students took part in their two-day practice expedition in the Butley/Rendlesham Forest area. Pupils practised putting up tents, cooking on camping stoves, emergency procedures and navigation. 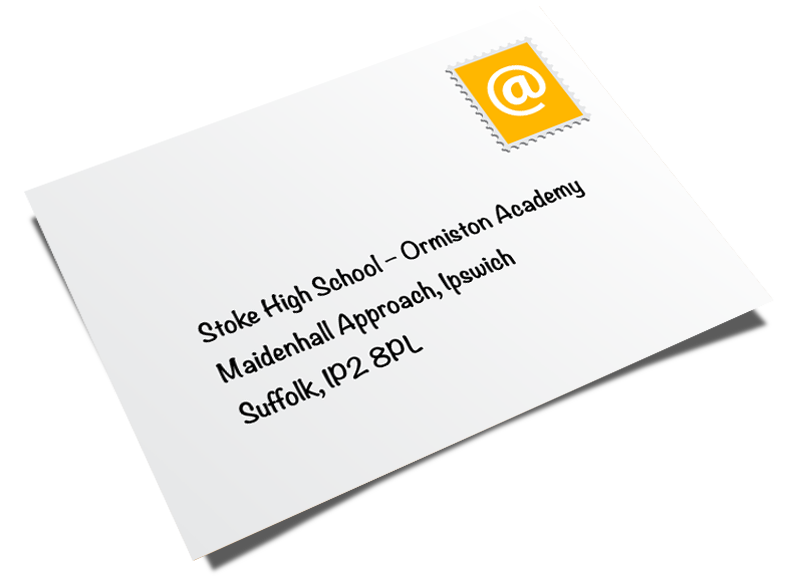 The pupils worked extremely hard and on the second day completed a six-hour trek independently, proving that they are ready to do their assessed qualifying expedition in June.